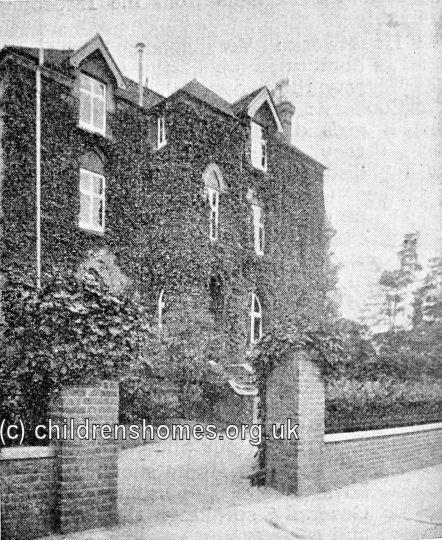 The St Hilda's Home for Girls was opened by the Waifs and Strays Society in 1905 at 13 Crescent Road, Beckenham. The official opening took place on 26th October with the Bishop of Rochester performing the dedication ceremony. The property, a former convalescent home, accommodated up to 30 girls aged from 7 to 16. The initial residents came from the Society's St Hilda's Home in Marylebone, which then became a receiving home for children coming into the Society's care. 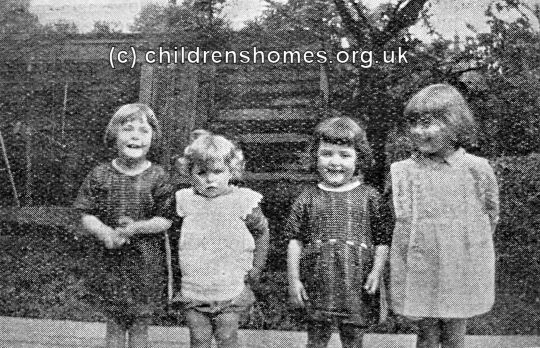 The Waifs and Strays homes often provided their children with a holiday by making an exchange visit to another home. In 1922, Beckenham did a swap with the St Gabriels Home in Brighton. The picture below shows the Beckenham girls safely arrived at Brighton. The home was closed in 1939 and evacuated to a rented property at 74 Richmond Road, Worthing. 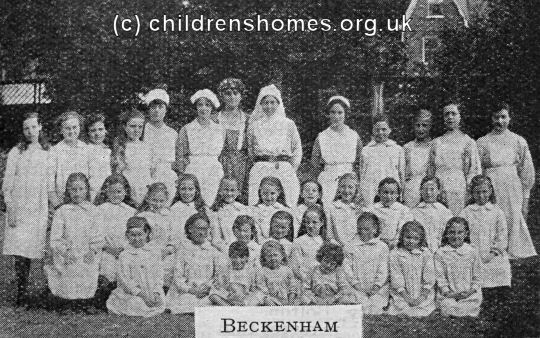 The Beckenham premises were then used for a short period as a Receiving Nursery for young children who were preparing to be evacuated. 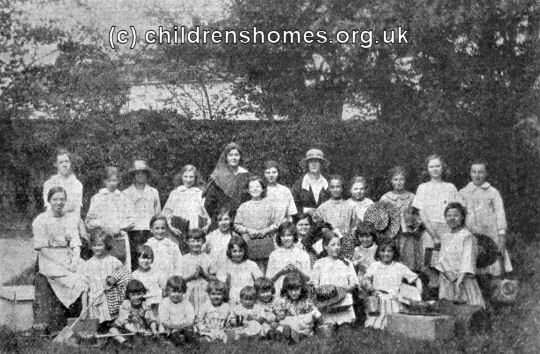 In 1946, the establishment re-opened as St Hilda's Nursery, in which role it operated until finally closing in 1975.